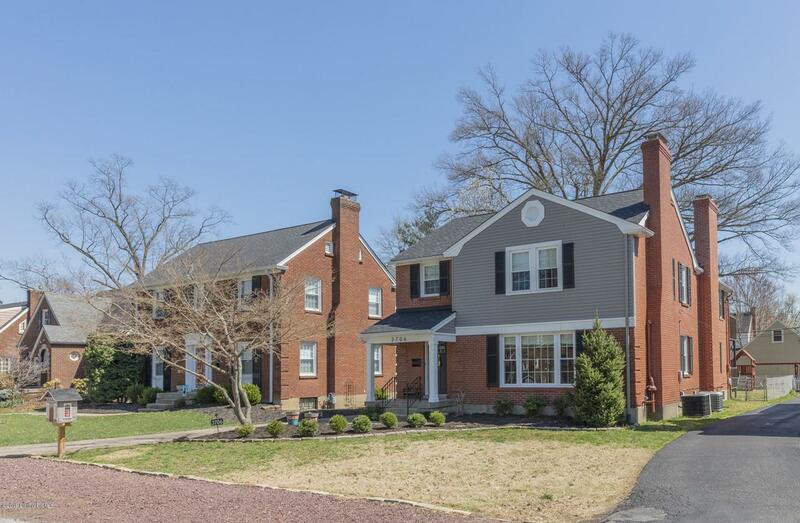 Fabulous St Matthews home with tons of space! 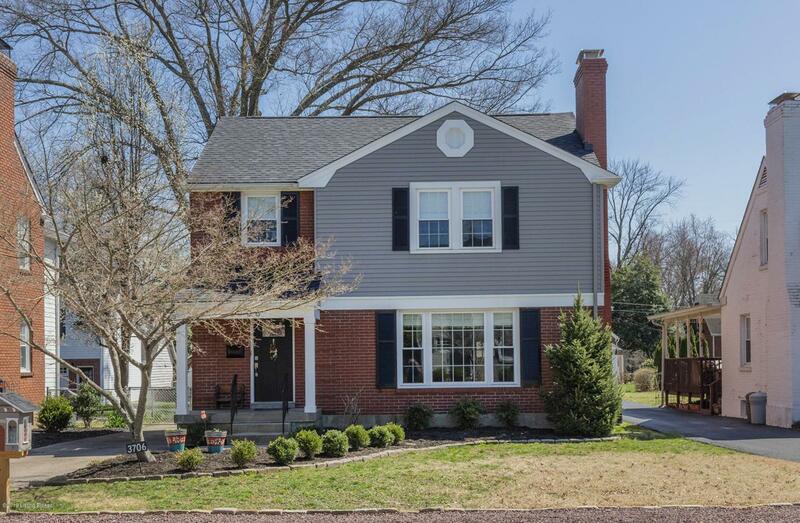 This 3 bedroom, 2.5 bath home has 3695 sf total finish with updates including new roof, new silestone counter & backsplash, exterior/interior paint, waterproofed basement (lifetime transferrable warranty), and new front door. The owners have stained the decks, had the ducts professionally cleaned, and added new storm doors. 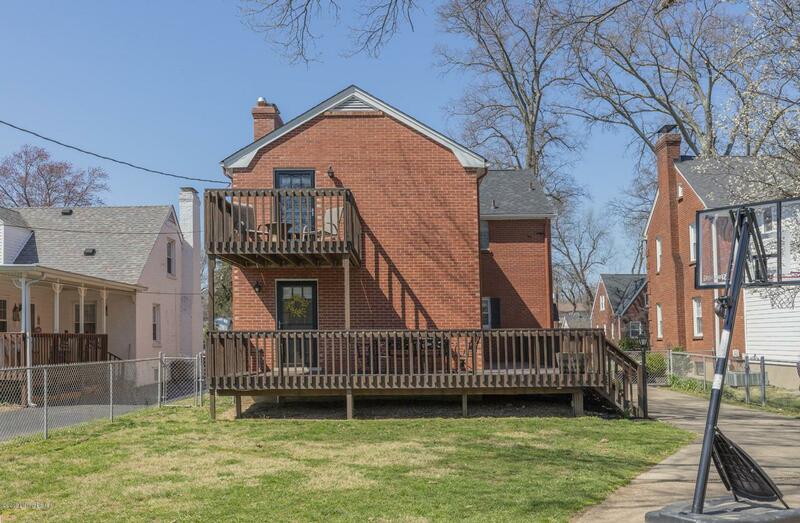 There is so much room to spread out with a large living room, dining room, HUGE eat in kitchen with a charming fireplace, and an office that could be converted to a bedroom on the 1st floor. The second floor has a master suite with an extra nursery or office space and laundry plus two adorable bedrooms with great closet space. 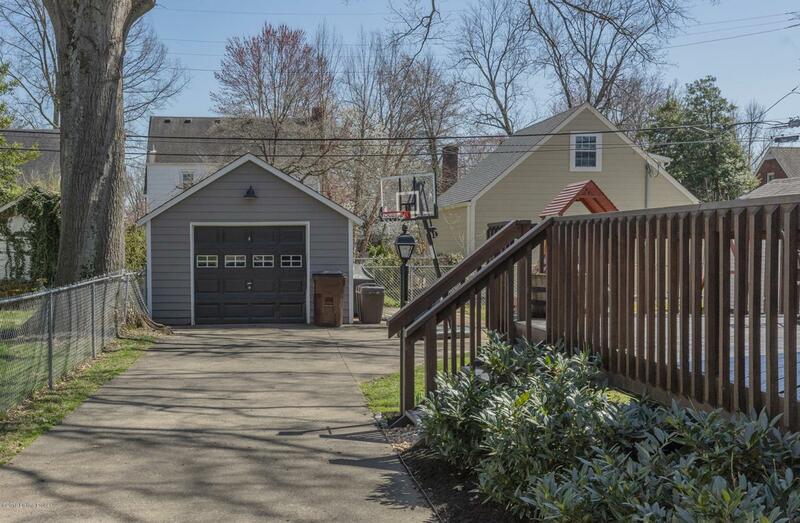 The garage is insect repellant cedar sided.A perfect place to call home, close to parks and expressway access. Make your appointment today.